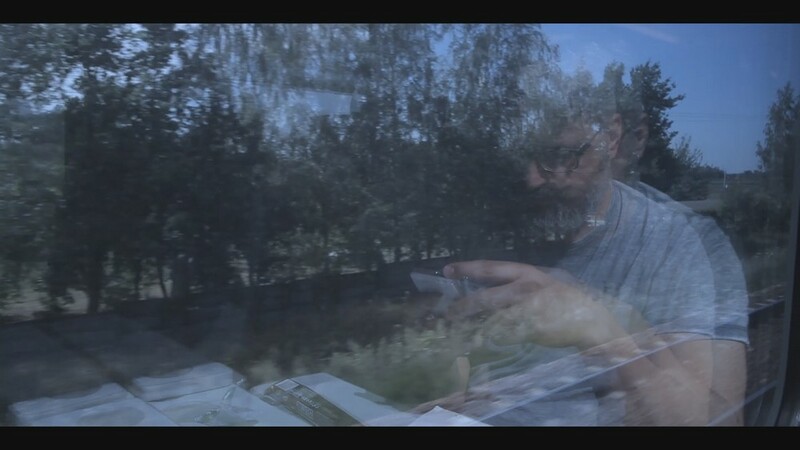 The documentary consists of the scenes from business trips of a composer, Piotr Klimek, with a voice-over that reflects upon the events but also ironically comments on music and the nature of art in general. The comments are complemented by a soundtrack composed of stylistically varied pieces of music that make up a collage together with the sounds from the musician’s everyday life, concerts, rehearsals and the sound of his constant life on the road. Born in 1973 in Szczecin. She is a sociologist, teacher and addiction therapist by education. A co-founder and deputy chairperson of the Camera Association in Szczecin, she graduated from a film editing course at the Warsaw Film School. She is a co-author and producer of many projects on film education and art therapy for the youth and seniors, carried out by the Camera Association.